Cardi B had a little photo shoot for her baby girl, which gives us our first real glimpse of her … albeit from long distance. 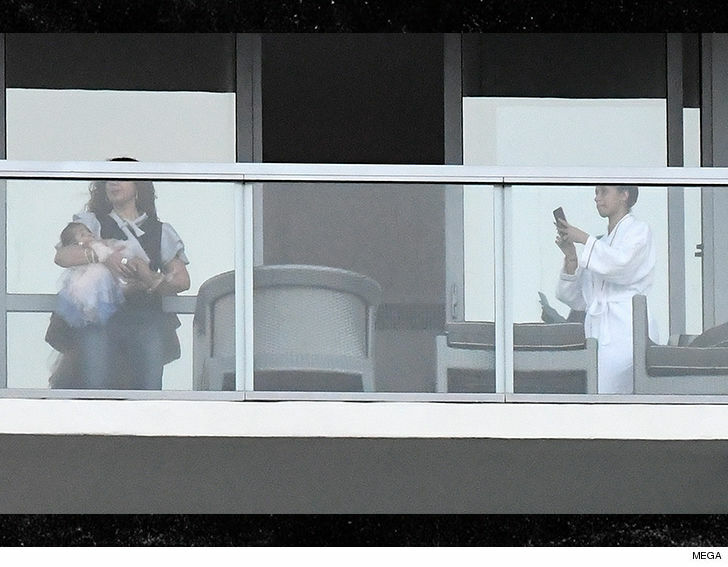 Cardi was looking comfy in a robe on a balcony in Miami, and got her daughter Kulture dressed up in a tutu to snap some adorable pics Wednesday. The rapper had a helper to hold her baby girl for the shoot, but we’re not quite sure who she is. 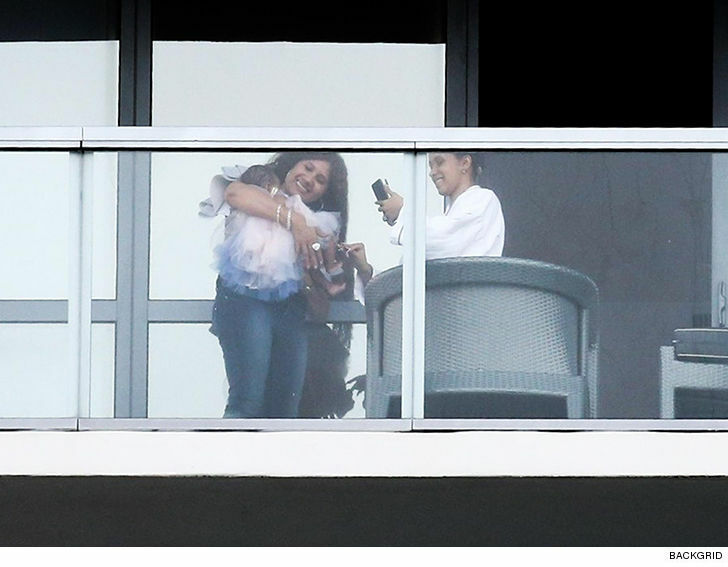 It looks like Kulture’s in good hands though. As we reported, Cardi and Offset have been very private with their daughter, only giving us a tiny tease of what she looks like back in August. There was also an extreme closeup of Kulture’s lips on Cardi’s Instagram story. But, now we got a full baby shot, and we gotta say — from a distance … lookin’ cute! Will Anti-Trump Millennials Actually Turn Up to Vote?